The University of Nevada at Las Vegas School of Medicine is destined to be a world-renowned academic medical center, and current plans hint at its significant growth in the Vegas Valley. UNLV has always been regarded as a premier school for academics, sports and leading-edge research, but now it is about to deliver on another promising mission – becoming a world-class academic medical center that will educate and train medical students to deliver the utmost in care. With so much growth and expansion in the Las Vegas Valley these days, the need for a contemporary academic medical program at UNLV is real – and the area is definitely poised to reap the benefits of the Las Vegas Medical School. October 18, 2016 was a big day around the UNLV campus, as the University’s new School of Medicine was officially granted provisional accreditation by the LCME, or Liaison Committee on Medical Education. This means the medical school can begin accepting qualified students for the 2017 school year. In order to receive LCME accreditation, the school had to meet twelve rigorous qualifications and standards set forth by the governing body and include such considerations as the medical school’s leadership, finances, planning philosophy, overall curriculum and more. This Las Vegas medical school is truly a dream come true for many in the academic medical field, and many in local government look at the UNLV School of Medicine as a step in the right direction when it comes to addressing the Valley’s chronically overstressed healthcare system. The UNLV School of Medicine is a necessity at the university, and its selection process speaks just as much to its high academic standards as it does the university’s desire to promote what is best for the Las Vegas area. New students to the program are selected for their previous academic performance, but are also given preference if they have close ties to the area. 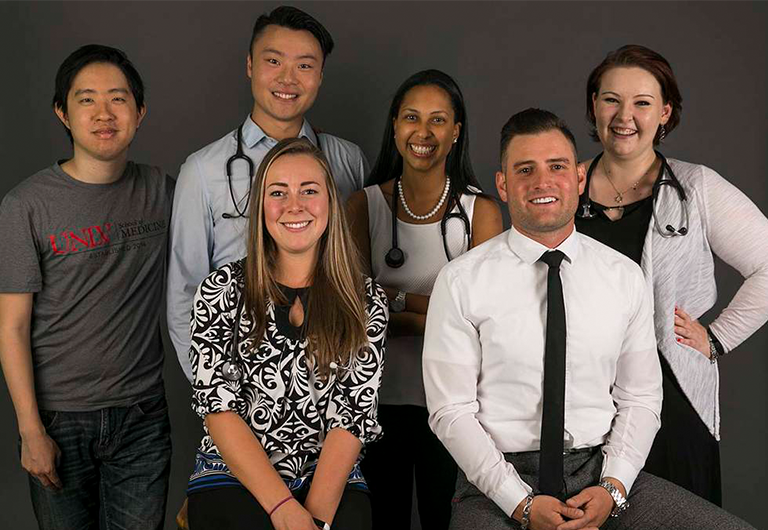 Las Vegas is an ethnically diverse city, and the UNLV School of Medicine boasts an “incredible class of diversity,” according to Maureen Schafer, the medical school’s chief of staff. 20% of the new class is Latino, 8% are African American, and all were standout performers in their college careers prior to attending the Las Vegas School of Medicine. 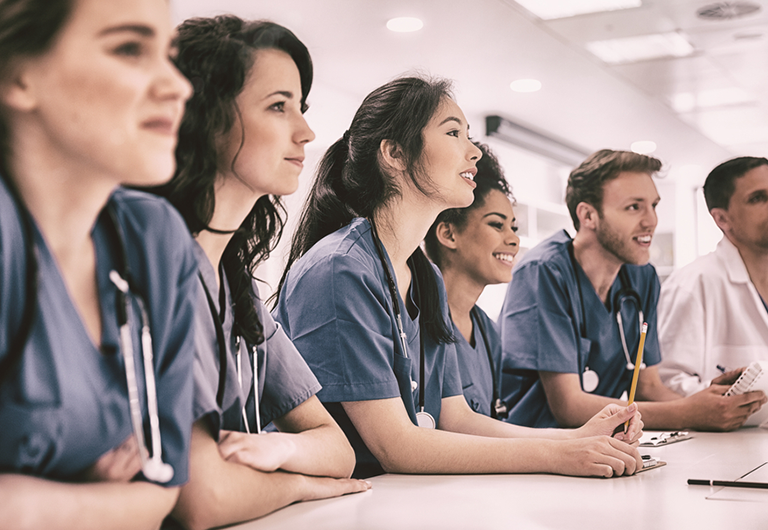 Of the 909 applications received by college administrators, the final 60 were chosen (representing an acceptance rate of just 6.6%) and will help Nevada overcome its rank as 47th in the nation in terms of number of active physicians per 100,000 residents. Of the 60 new students, 2 are combat veterans, 16 are the first in their families to attend college, and 51 are already Nevada residents. The Spring of 2021 is bound to be a monumental time for this class, as those who successfully navigate the intense slate of classes and labs will graduate as medical professionals with an eye toward making the world a better place – starting with the Vegas Valley. The Vegas Valley – and especially Downtown Las Vegas (DTLV), is experiencing somewhat of a renaissance these days. From the luxurious neighborhoods in desirable DTLV, Summerlin and Henderson, to world-class shopping, dining and entertainment venues scattered throughout the city, Vegas is more than a vacation destination; it has transitioned into a warm and welcoming place to call home. 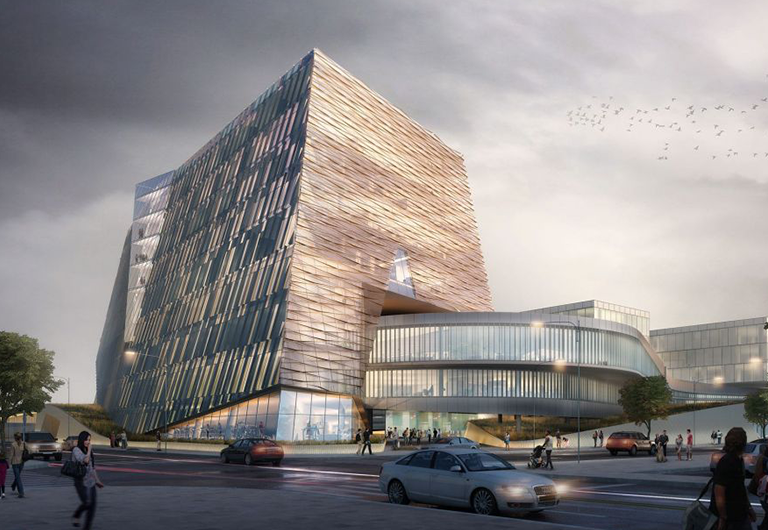 The new UNLV School of Medicine will help the Vegas Valley compete on a world scale, and will provide Vegas residents with even greater choice when it comes to managing their healthcare. There are a dozen high-quality hospitals/medical centers in Las Vegas, and the graduating class of 2021 is bound to be a formidable addition to these locations and others in the region.